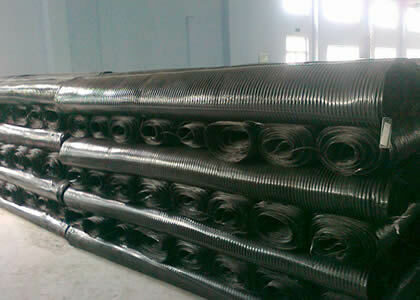 Uniaxial geogrid is a kind of geosynthetics. This product is designed for roadbed and pavement improvement. 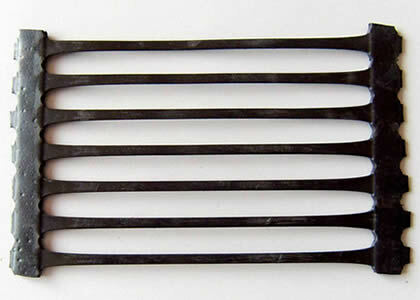 It is characterized by a one-way stretch structure. This unidirectional structure forms a compact interlock system. Uniaxial geogrid has good flexural stiffness and high strength. It can effectively reinforce soil structure and prevent soil from displacement. Uniaxial geogrid largely increases the durability of subgrade structure and prolongs the road life. 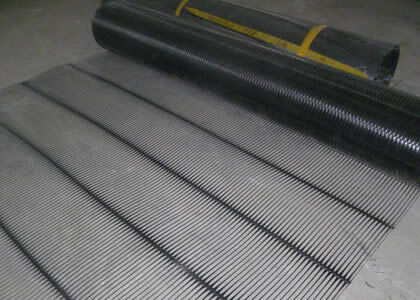 Uniaxial geogrid can greatly reduces aggregate fill thickness. It provides a cost-effective solution for civil engineering and geotechnical projects. 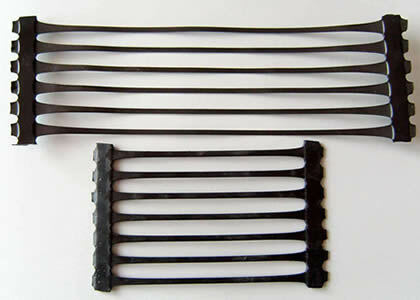 Uniaxial geogrid is suitable for various soil types and climate conditions. It performs well in preventing slope and road from landslide and subsidence. Uniaxial geogrid is widely applied roadbed stabilization, pavement improvement, retaining wall and bridge abutment reinforcement. Features: High tensile strength. Small deformation. Good creep resistance. Good installation damage resistance. Good long term degradation resistance. Quick installation. Applications: Used in the reinforcement of soft soil, roadbed, pavement, retaining wall, slope, working platforms, parking lots, bridge abutments, embankment, and so on. Used in the paving of roads, railway, highway.